A new Earth-like planet has been discovered and astronomers at the European Southern Observatory (ESO) are hailing it as one of the biggest findings of this century. 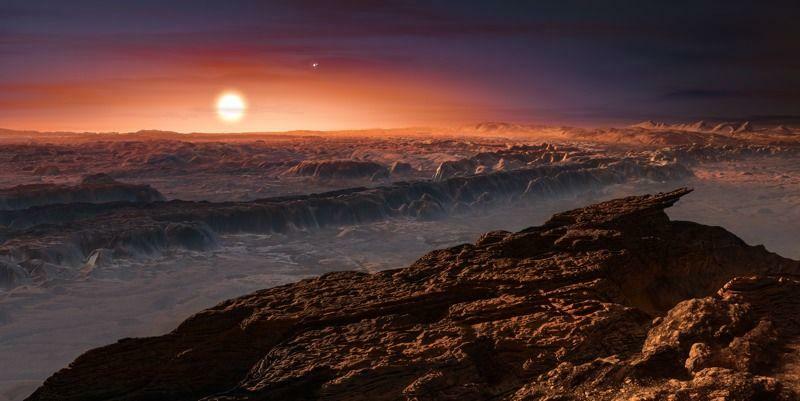 At Proxima Centauri, a red dwarf close to our solar system, there exists a planet about 1.3 times the mass of Earth that sits in its host star’s “Goldilocks zone,” or the zone in which a planet can support liquid water. Astronomers are particularly encouraged by the discovery of Proxima b, as it’s being called, because of its distance from Earth; at about 4.2 light-years, or 25 trillion miles, it’s relatively close to our home planet. Close enough that scientists believe we could one day, decades from now, possibly reach it. While astronomers are excited by the potential of Proxima b, much of its makeup is still a mystery. It could be Earth-like, but scientists warn it could also be like Venus, a dense, hellish landscape; or, it could be like Mars, which is cold and dry. From what astronomers observed, Proxima b is about 1.3 times the mass of Earth and orbits its parent star in just 11.2 days, which means you’d be several hundred years old by now if you lived there. Astronomers hypothesize that its sky is a mixture of purples and oranges and its plants crimson rather than green. No Man’s Sky players have likely run across similar planets during their time exploring the game’s universe. 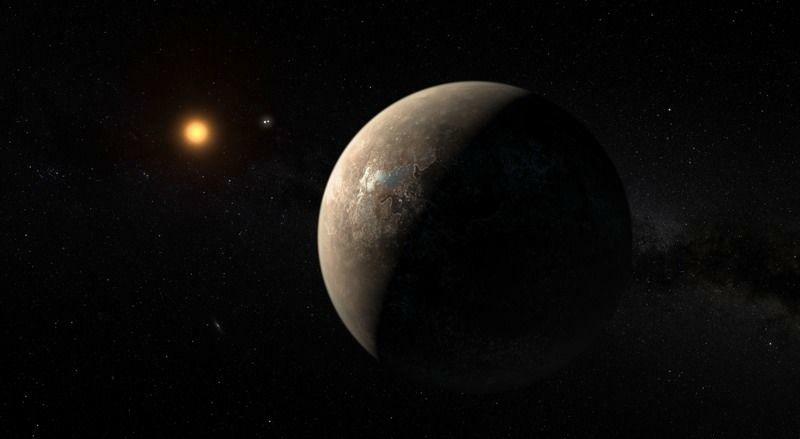 The tricky thing about Proxima b is scientists believe it’s tidally locked, which means it shows the same face to its parent star at all times. Without knowing how temperatures fluctuate throughout the day, it’s difficult to determine whether liquid water is maintained on the planet’s surface. 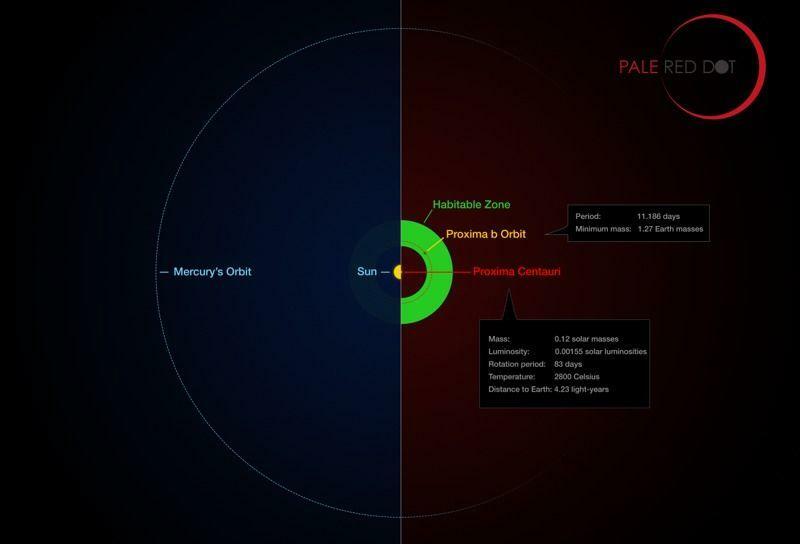 Scientists also aren’t sure if Proxima b has an atmosphere; Proxima Centauri apparently showers the exoplanet in radiation, which could potentially blow its atmosphere (and any water) away. Additionally, astronomers aren’t sure if the planet formed close to its host star or far away. This information will help scientists determine whether or not Proxima b has an atmosphere or not. Scientists are hoping the recently announced Starshot Initiative, a $100 million research and engineering program led by Russian entrepreneur Yuri Milner, could one day send its smartphone-sized probes zooming past Proxima b and provide a close-up look. Astronomers have discovered thousands of exoplanets over the past few decades. But none have been this close.